NatraSorb Bulk Silica Gel is synthetically manufactured from sodium silicate. Close management of the manufacturing processes (ex. washing and drying) enables us to control physical characteristics, such as pore size and surface area. The resulting silica gel is an amorphous, highly porous material with a strong affinity for water, which is readily adsorbed via multilayer, physical adsorption, and capillary condensation. 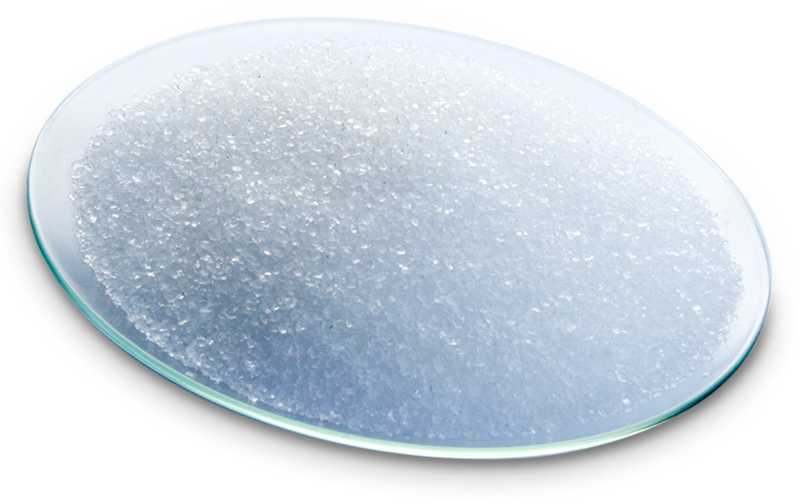 NatraSorb Silica Gel has a large surface area due to its network of microscopic pores, making it a highly efficient adsorbent capable of adsorbing greater than 30% of its weight in moisture at a relative humidity (RH) of 60% or above. Tyvek® is an extremely durable, non-woven material made from 100% pure high-density polyethylene fibers. These virtually puncture-proof desiccant packets feature high water vapor transmission rate, allowing for easy moisture and gas passage. 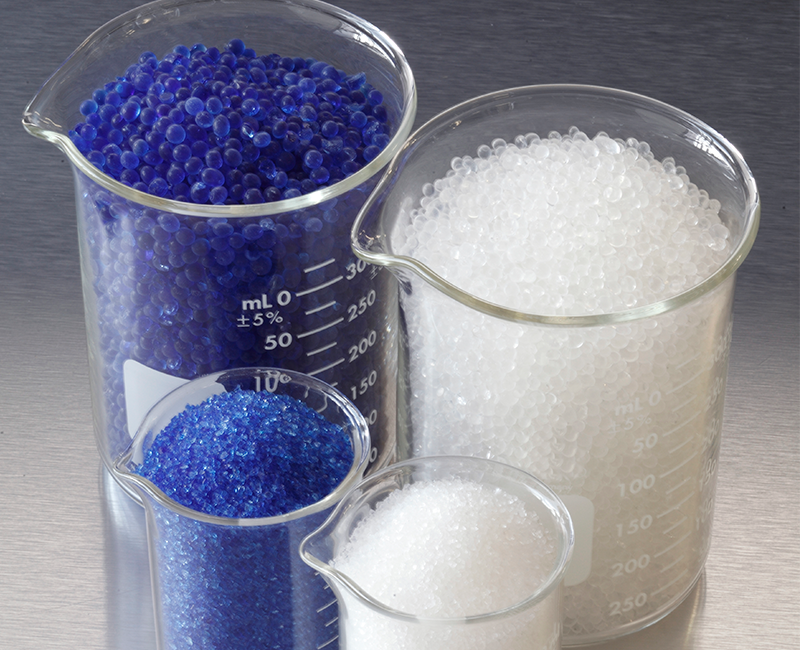 One pound of NatraSorb Silica Gel has a surface area of more than 3,000,000 ft2 (265,000 m2), giving it the ability to adsorb substantial quantities of vapor from air or gas environments, even at very low temperatures. 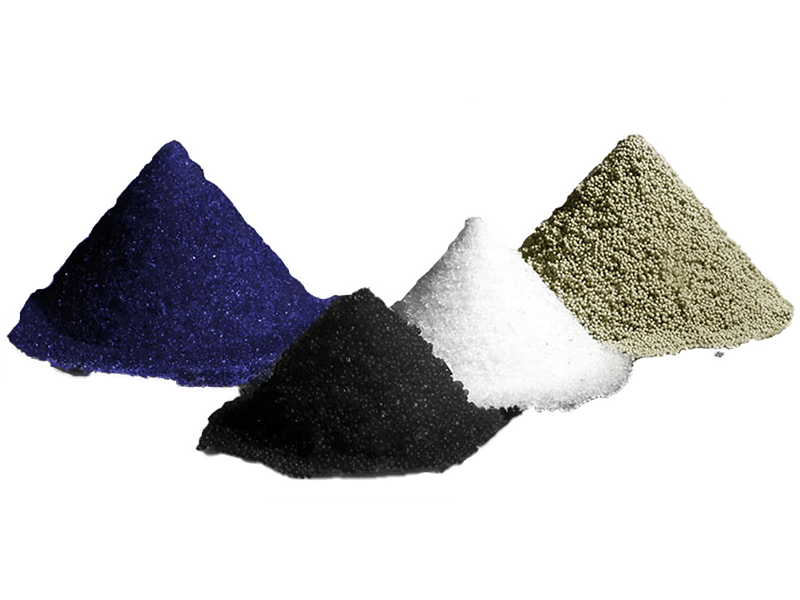 These extremely durable, moisture and/or volatile absorbing packets are available in a wide variety of sizes, including low-profile, with your choice of sorbent.